An elegant silhouette: Everything Elevated is the designer of the both simple and refined wooden bird. 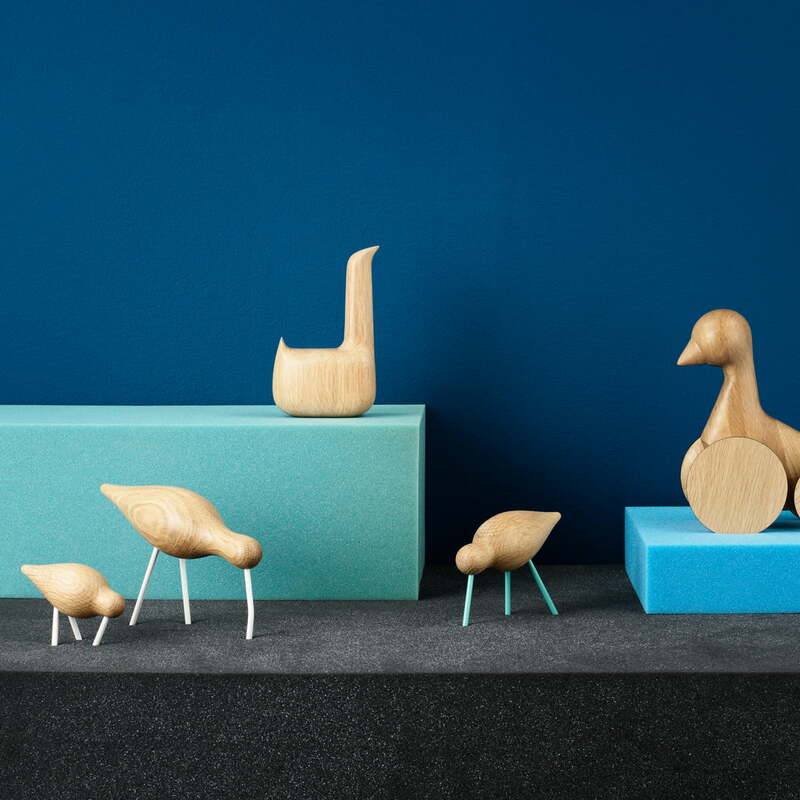 Swan – a decorative sculpture made of oak wood by Normann Copenhagen. The simple shape of Swan creates both an impressive and unobtrusive visual appeal and adds character and personality to any modern facility. 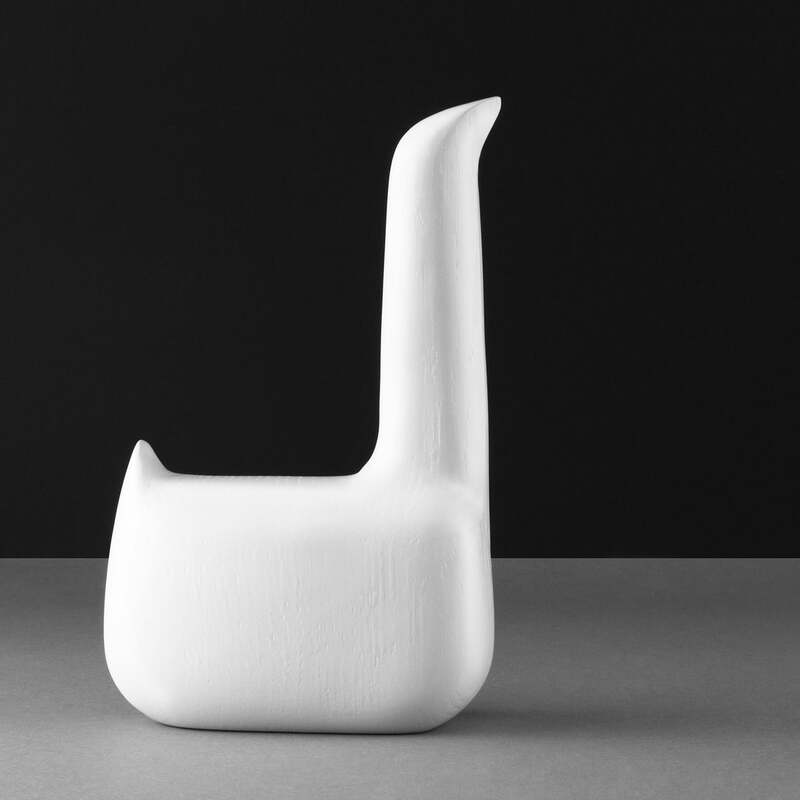 For the manufacturer Normann Copenhagen, Everything Elevated has created a decoration swan whose design has no superfluous details. Swan appears like a pictogram with its striking and nearly easy-going pose which was inspired by a swan. Its body is roundish and lush, the neck is long and slender with striking lines. With an expression which neither appears feminine nor masculine, Swan looks elegant with a dreamy glance in any room. The chosen material adds warmth and naturalness to the design of the decoration bird. A new collector's item that should not be missed. Everything Elevated explains where the inspiration is coming from: ." Nature has always been a source of inspiration for people, and natural materials are preferred for interior decoration. Birds are particularly fascinating because they are intelligent and able to create a strong emotional connection to people. The wooden figure Swan is a beautiful and dreamy swan. It is mysterious. It is elegant. And it is pleasant to touch! A swan that is elegant, yet simple and modest at the same time." Swan is available in different variants. 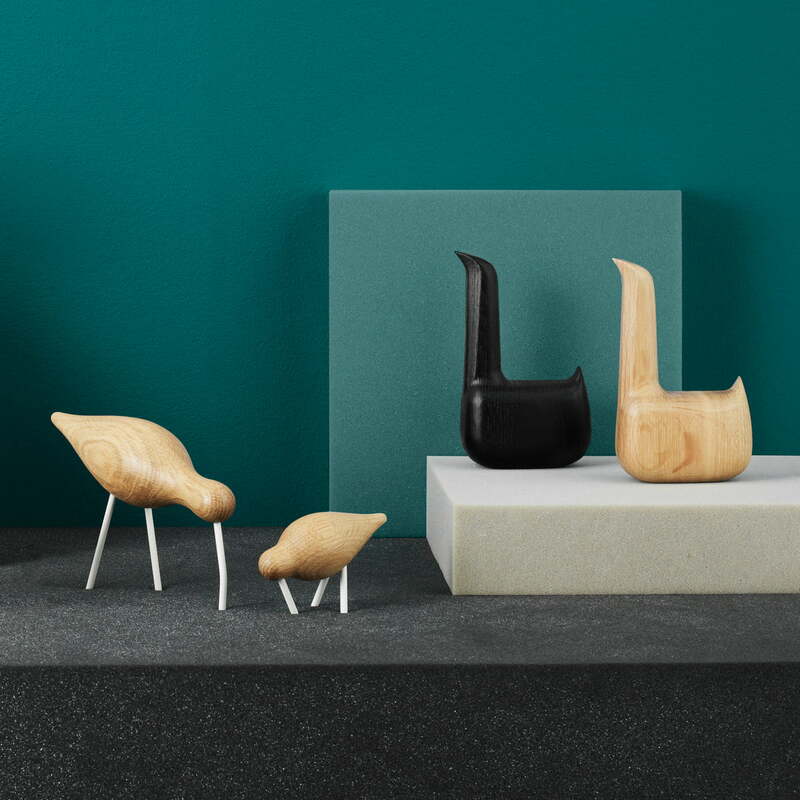 With its graceful beauty and presence, the bird by Normann Copenhagen brings cosiness in the living area. An elegant silhouette: Everything Elevated is the designer of the simple and refined bird made of wood. 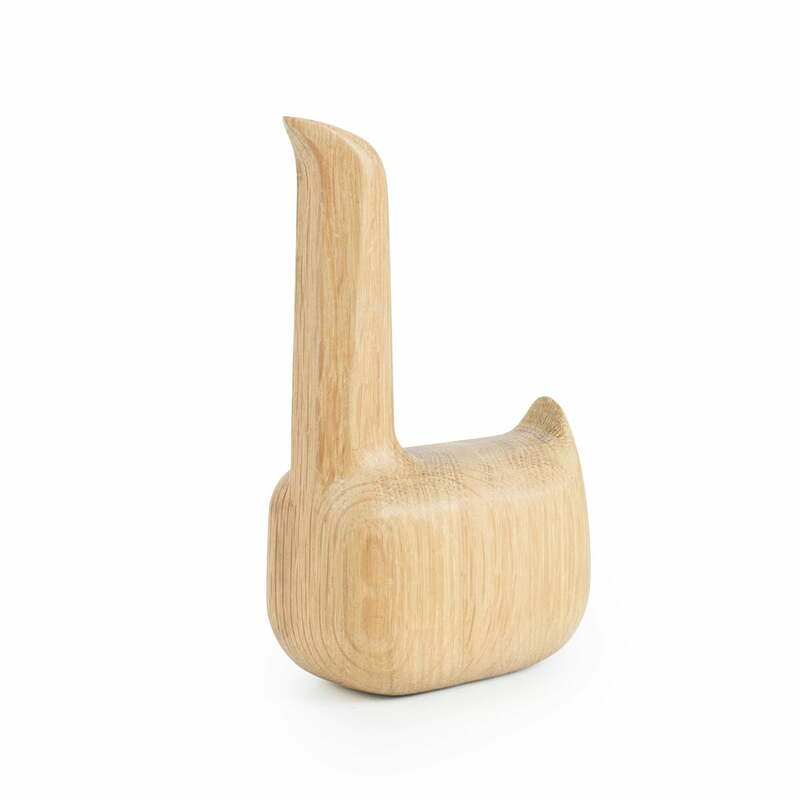 Swan - a decorative sculpture made of oak by Normann Copenhagen.